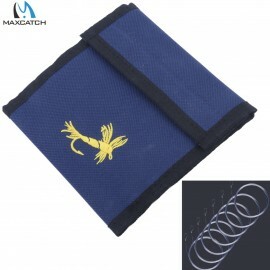 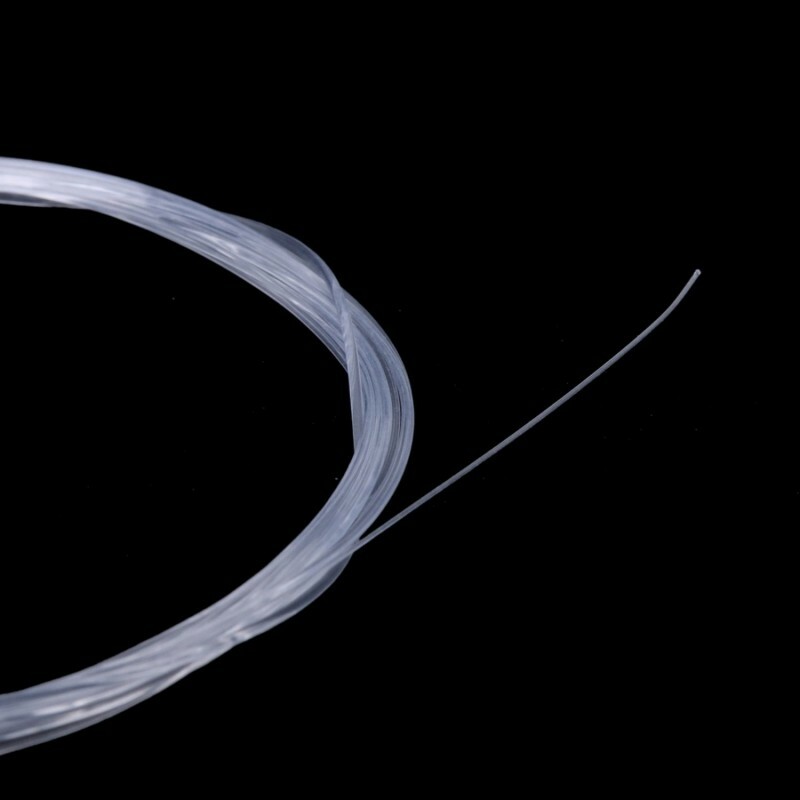 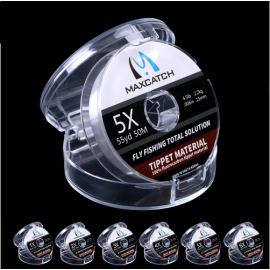 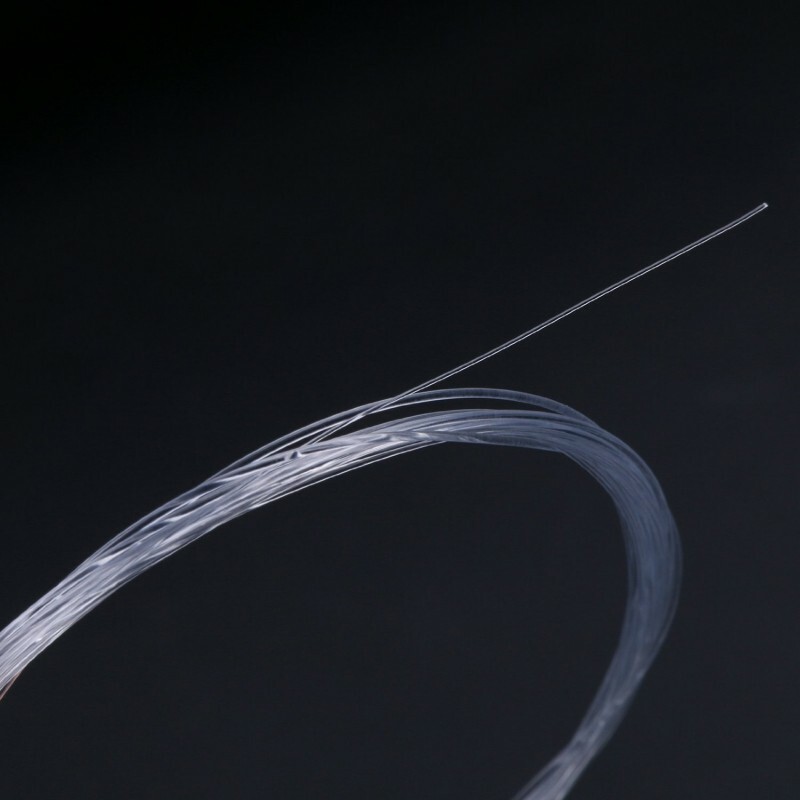 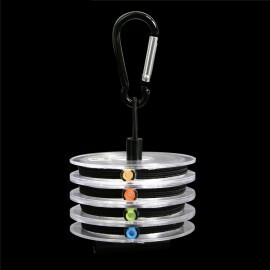 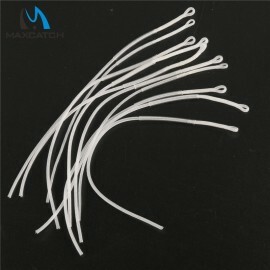 The perfect leader from Maxcatch is made of perfect clear nylon. 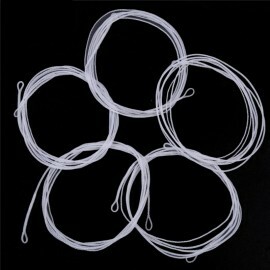 It has a high-quality and here we have 5 packed combo for sale, this combo is cheaper than the single pack leader. 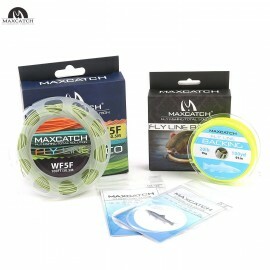 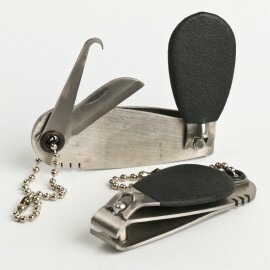 This combo is a good choice for you if you love fly fishing. 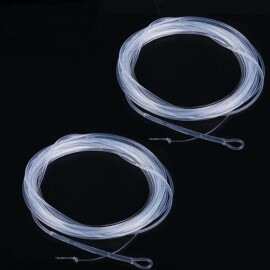 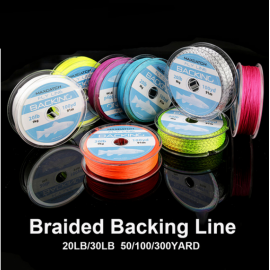 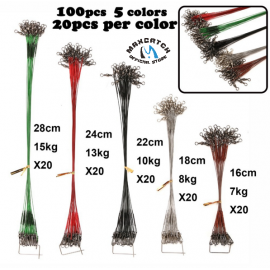 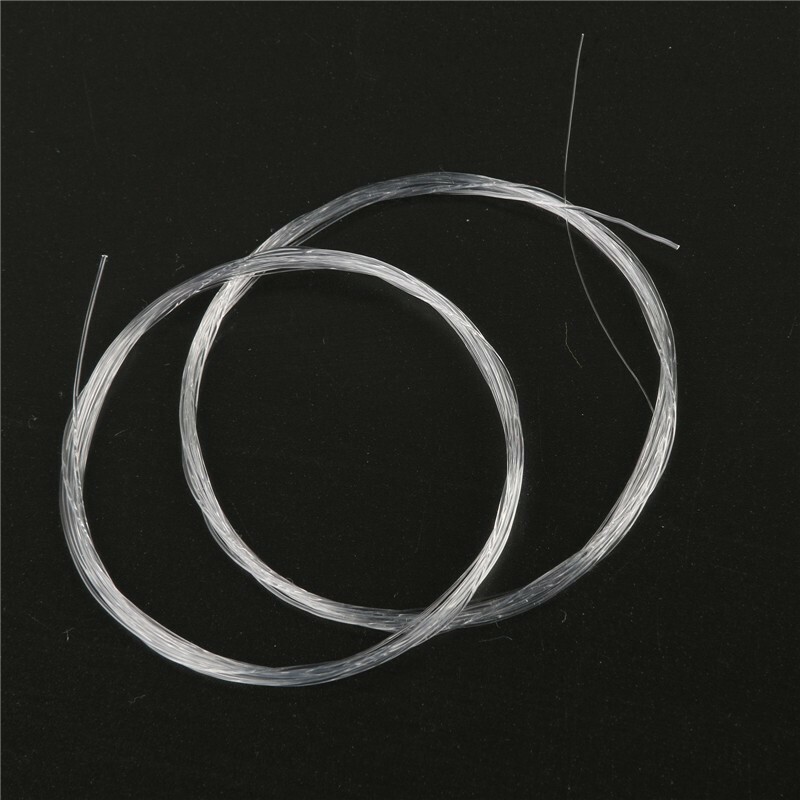 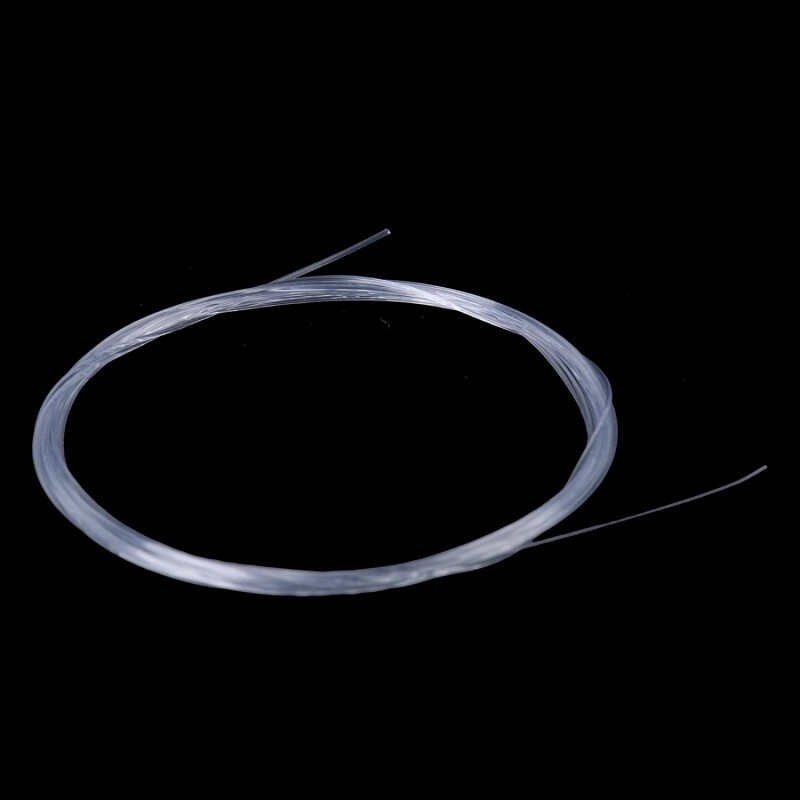 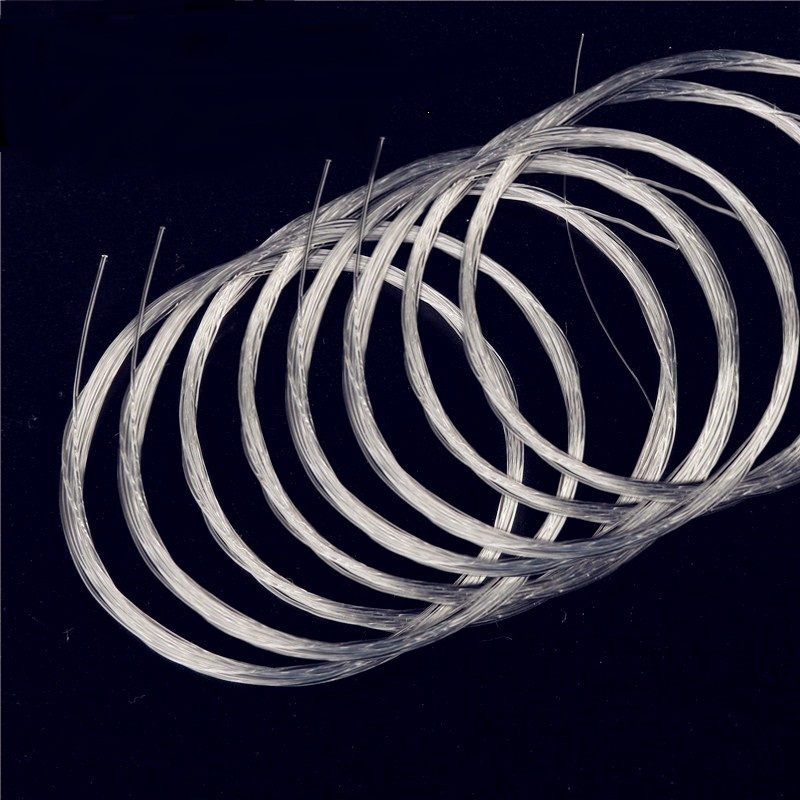 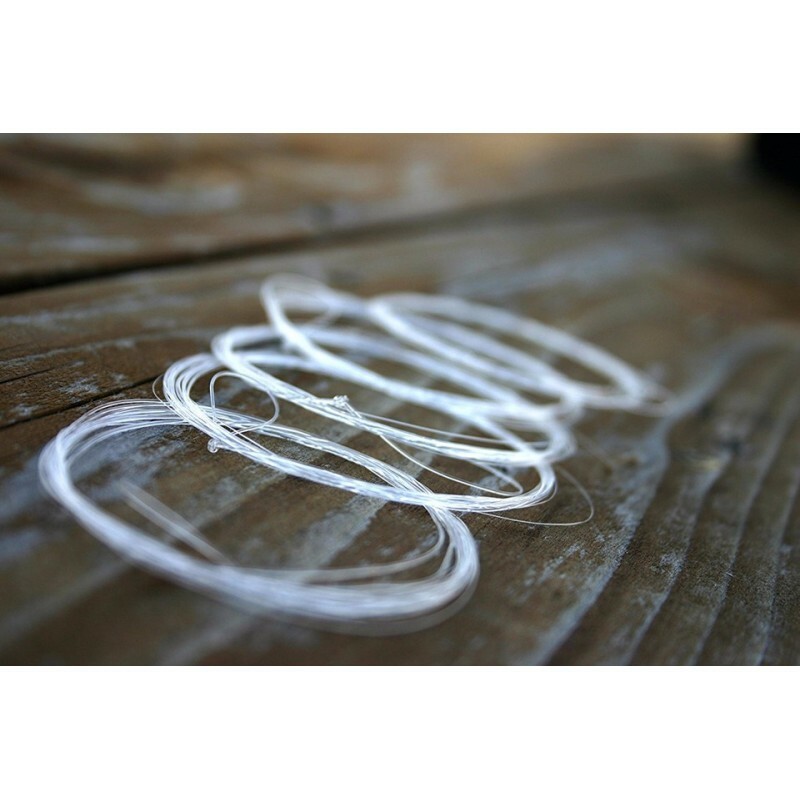 5 pieces Top Quality Fly fishing line M# 30lb Fly Loop ConnectorCapacity: 30LB also availa..